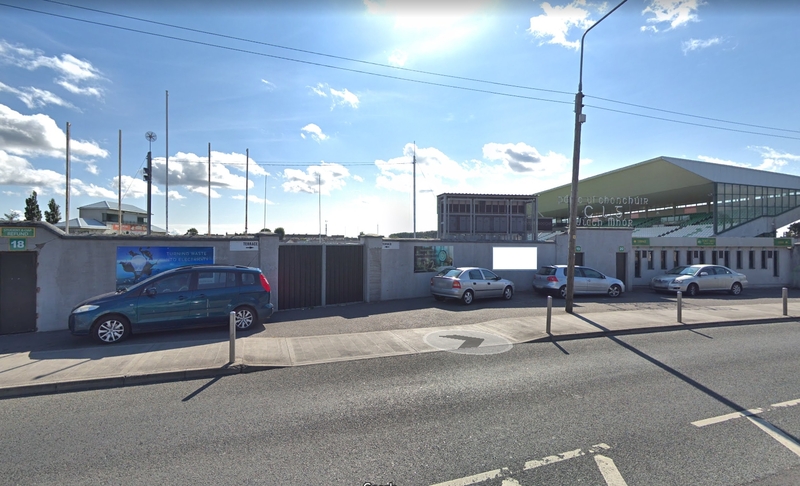 QUIZ: How well do you know your Offaly GAA grounds? Welcome to a test of your Offaly GAA knowledge. We have gotten together ten pictures of GAA grounds in the county and all you have to do is chose the right answer. We will give you an easy one to get started but it will get much tougher from here..... Good Luck! QUESTION 1 - What is the name of this GAA Ground?